The Republic-Times Team of the Week is the Waterloo High School boys basketball squad coached by Dane Walter. The Bulldogs (7-16) posted recent victories over Saxony Lutheran, New Athens, Trico and Sparta in tournament play and have won four of their past six games. 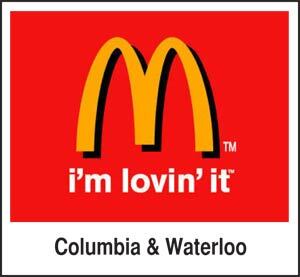 Waterloo plays at Civic Memorial on Friday.